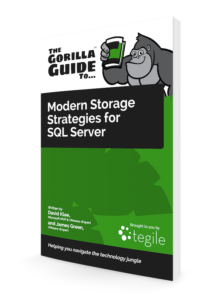 I’m pleased to announce the general availability of a new free ebook collaboration with James Green from ActualTech Media called “Modern Storage Strategies for SQL Server“. Storage is so vitally important to SQL Server performance, but the intricacies of one side’s administrators are rarely known by the other. 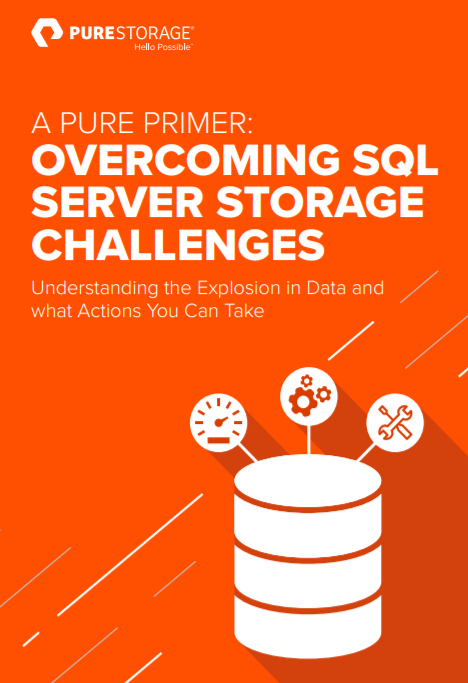 My goal for this ebook was to set out to educate SQL Server professionals on how the storage underneath their data actually operates, how to work with the storage administrators on topics specific to SQL Server, and show them how they can make the most of it to improve the performance and availability of their databases. 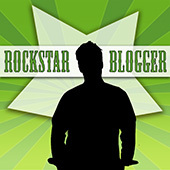 Download this free ebook today! Let me know what you think!